Experience Australia's finest modern Japanese dining and bar at the newly renovated Umi Sushi & Bar in Haymarket. 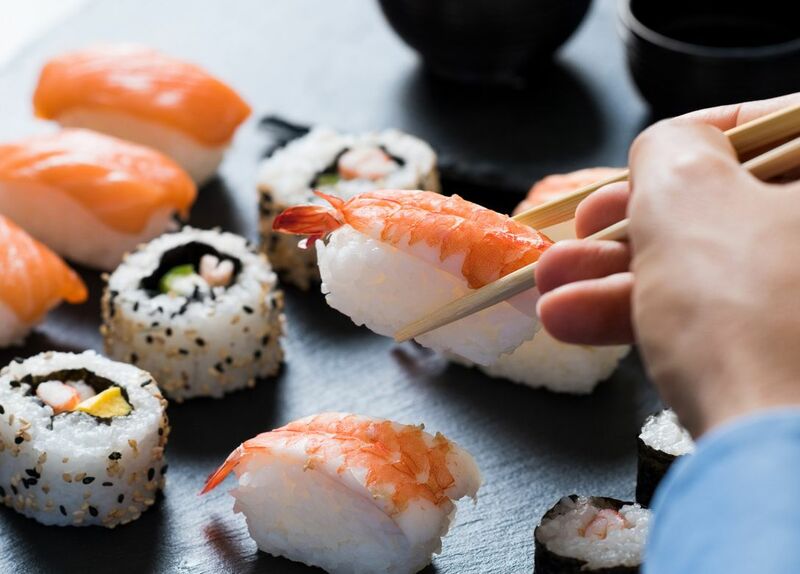 The restaurant features fresh live seafood, Omakase chef's daily selection sushi banquet, cooked to order Japanese kushiyaki skewers and a huge variety of Japanese sake and whisky. This is a culinary experience not to be missed!